Ace producer Aascar Ravichandran is in awe of actor Vikram's commitment in upcoming Tamil action-thriller "Ai", for which the latter has spent over two years shooting without ever complaining about the time invested. 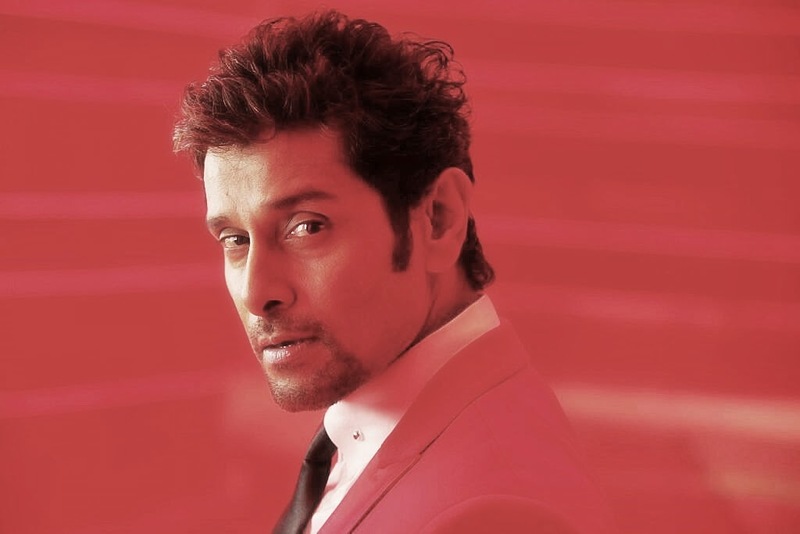 "Vikram is the embodiment of commitment. I haven't seen an actor who has spent over two years on a project. Vikram is an exception when it comes to his dedication towards a film. Never did he complain about the time invested in the project," Ravichandran told. "For one particular look in the film, Vikram was required to spend 12 hours in the makeup room for many days. He sports three different looks in the film and for one of which he had to weigh about 120 kg and considerably reduce by half for the other," he said. One of the looks of Vikram in the movie is that of a werewolf. Reportedly made on a budget of Rs 180 crore, "Ai" is gearing up for Diwali release. "The film is currently in its post-production. If all goes as planned, we plan to release it on Diwali in as many as 3000 screens worldwide," he said. "Ai" was predominantly shot in China, and Ravichandran has special plans to release the film in the country. "We are planning to release the film in China in maximum screens possible. We spent a lot of time shooting in China. One of the songs in the film along with some stunt sequences was shot in China over a period of two months," he added. 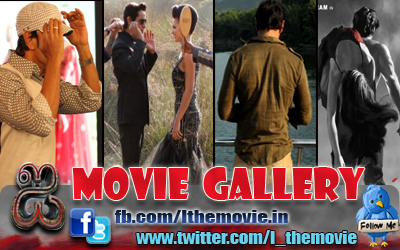 Directed by Shankar, "Ai" also features Upen Patel, Amy Jackson and Suresh Gopi in important roles. Double Oscar-winning composer A.R Rahman has composed the tunes. The film's audio launch will happen here Sep 15. Ravichandran has plans to invite a few Hollywood starlets to the event. New Zealand-based special effects company "Weta Workshop", popular for their work in Peter Jackson's "The Lord of the Rings" trilogy, has worked on a large scale in "Aia. "Makeup and special effects will be the biggest highlights of the film. Audiences will be amazed by the kind of work one can achieve with special effects nowadays," said Ravichandran.